Clint Eastwood - actor, writer, director, composer...singer? I love Clint Eastwood as an actor and a director, but he should not sing. Ever. 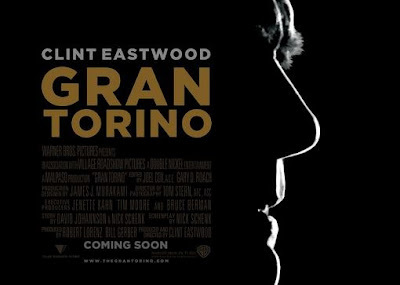 We're rooting for GRAN TORINO.